The company says the Shoreditch-based location is open to partners from the public, private and academic sectors, from start-ups to multinational organisations – with a dedicated goal, “to develop smart mobility solutions for London”. Bosch has partnered with Nitrous, a platform facilitating projects between the private sector, start-ups and government. 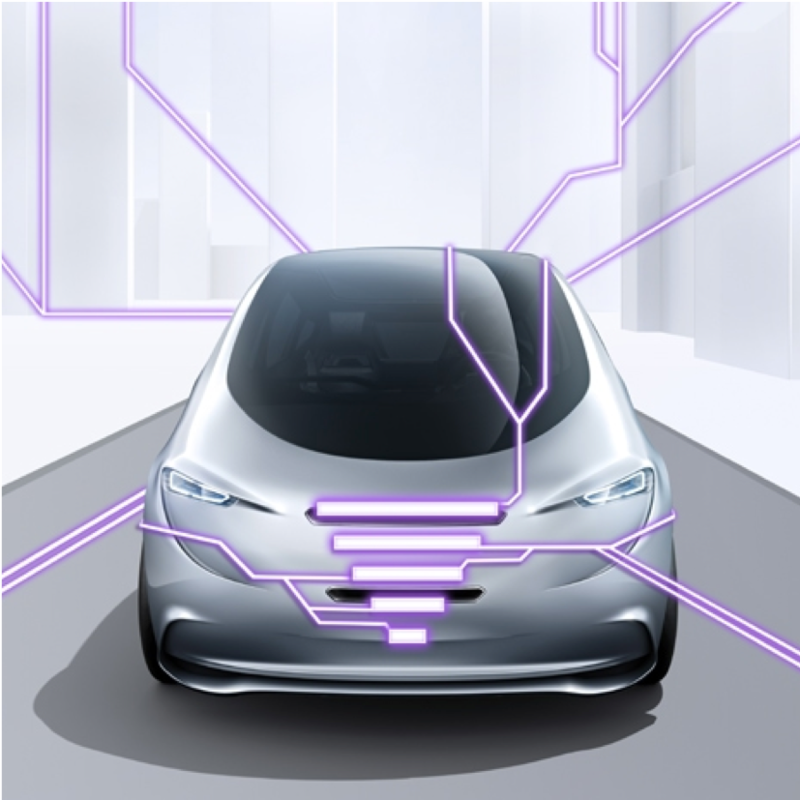 Bosch says it believes that the key to overcome some of these challenges lies in the development of automated, electrified, connected, and personalised mobility. The first partner to sign up is Transport for London who has begun an 18-month collaboration with Bosch to explore how the goals set out in the Mayor’s Transport Strategy can be addressed. These include seeing more efficient, greener and safer vehicles on the capital’s roads, reducing congestion and working towards 80% of all trips across London being made on foot, by bicycle or by public transport by 2041.